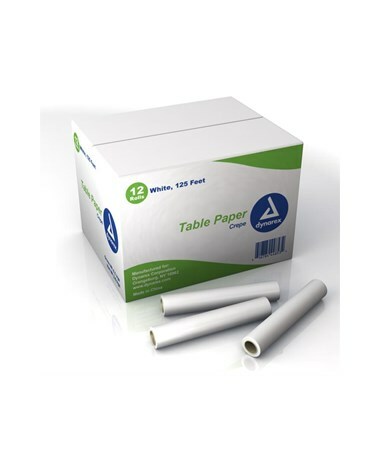 Dynarex 4486 Table Paper, Exam, Crepe, 125 Ft.
Overview for Dynarex 4486 Table Paper, Exam, Crepe, 125 Ft.
Dynarex Exam Table Paper is high quality offering superior performance. 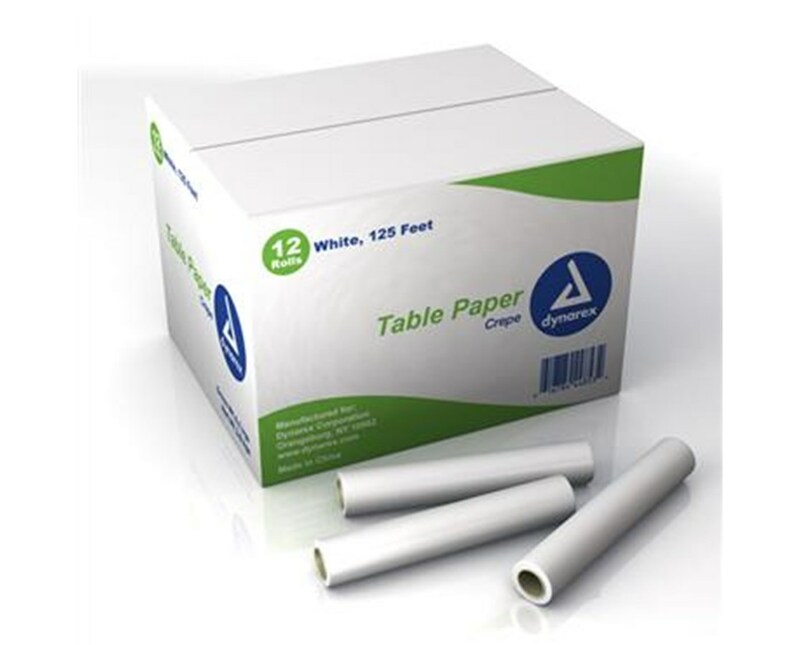 Dynarex white, Crepe Exam Table Paper is professional, economical, and affordable. Features for Dynarex 4486 Table Paper, Exam, Crepe, 125 Ft. Specifications for Dynarex 4486 Table Paper, Exam, Crepe, 125 Ft.
Return Policy for Dynarex 4486 Table Paper, Exam, Crepe, 125 Ft.